I'm sorry I ever left you, darling. I don't know what I was thinking. You've never treated me poorly. In fact, all you've done is carry me to victory. There was just a brief period of time where you couldn't satisfy all my needs. You can understand that, can't you? But now, with Rogue Refiner out of the picture, I promise I'll never leave you again. 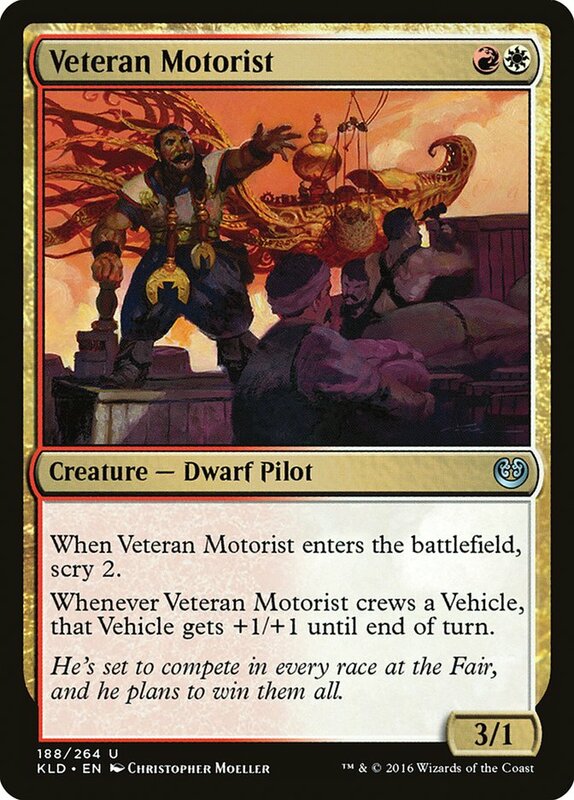 Mardu Vehicles, you have my heart. If I were to star in a Magic-related soap opera, the opening scene would probably be something like that. At SCG Philadelphia, I had the pleasure of playing Mardu Vehicles, an old favorite of mine. While I only got the chance to play the deck for a few months over the summer, it managed to carry me to a PPTQ win, a PTQ win, a 7-1 Standard record at the 2017 Season One Invitational, and a twelfth-place finish at SCG Cincinnati later that year. Mardu Vehicles hasn't failed me yet and SCG Philadelphia was no exception, where the deck helped carry me, Zan Syed, and Noah Walker to another SCG Tour® Team Constructed Open Top 8. When I say the deck carried us, I really do mean it. We made a last-minute decision to put me on Standard and I did close to zero testing before the event. I even came to the tournament with G/B Constrictor, but thankfully my teammates convinced me to stick with old faithful the night before. Even with close to no testing, I still felt on top of everything with Mardu Vehicles because of my work with it last year; in fact, I only managed to lose four games during the Swiss portion of the tournament. This is 74 of the 75 that Zan handed me the night prior to the event. 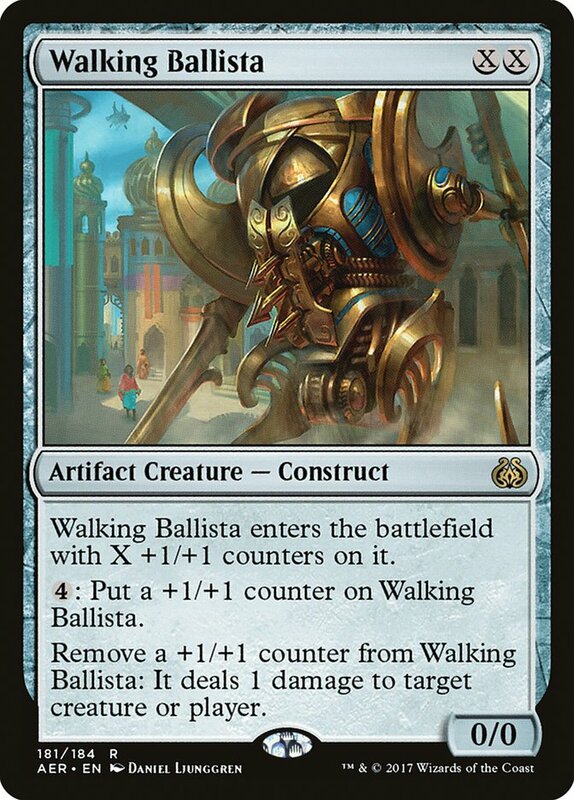 The only change I made was adding the second Walking Ballista over a one-of Gideon of the Trials, as Ballista is great in mirrors and is better on the mana curve. Overall I was happy with the list, but it's pretty hard to complain after the result. The maindeck felt pretty close to perfect, given my lack of time to prepare, but there isn't a ton of wiggle room in Mardu Vehicles. However, I did have some minor qualms with the sideboard. Before I get into what I would change about the list, let's discuss my card choices from SCG Philadelphia. The three copies of Duress in my sideboard felt like virtual bricks all weekend, but this might be a bit biased, since I only played against four archetypes and none were true control decks. Grixis Energy seemed to be the Torrential Gearhulk deck of choice for most and I'm not a fan of the discard spell there. While I think this is an important card to have access to, I might look to trim a copy going forward. I tried to get this card out of my sideboard. I really did. But Zan insisted we needed it for the more fringe aggro decks and he wouldn't let me cut it. Much like Duress, Settle the Wreckage felt like another brick. I thought I'd have some cool "gotcha" moments during the tournament, but that just didn't happen. Most of the time, when I could sideboard it in, I simply didn't think it was worth it. And the only time my mirror opponent had it, I just hit him with an Aethersphere Harvester until he had to use it. While the card helps you with your "go big" plan, I think it would have been better as something else. 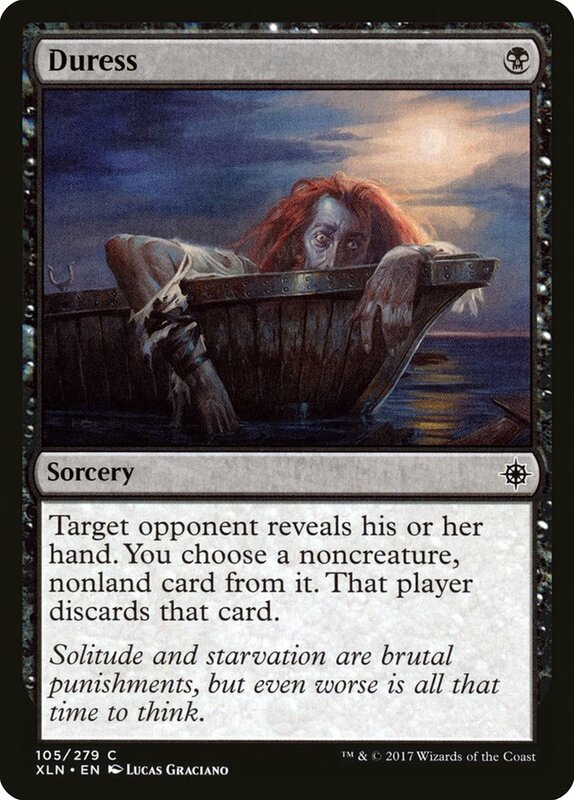 If your local metagame is chock-full of aggro decks, feel free to keep Settle the Wreckage in your sideboard, but going forward I'll be looking at cutting them for cards that will get more use. 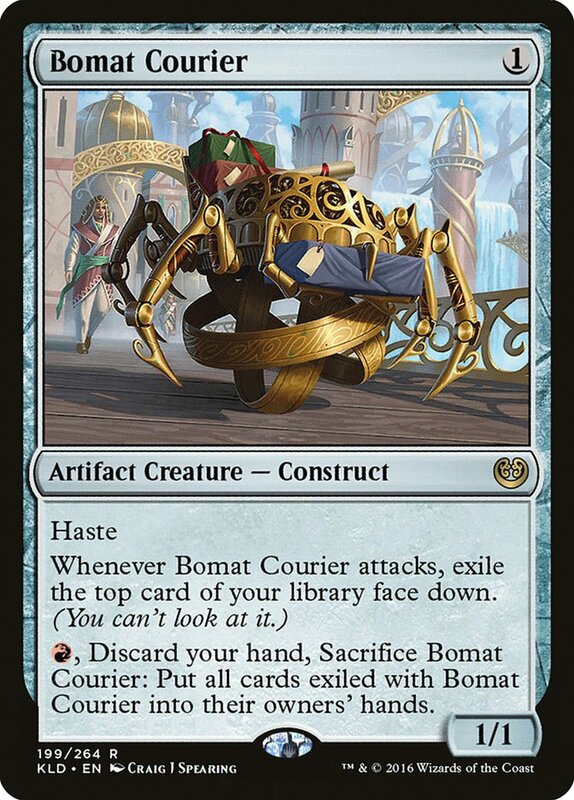 Probably the most important card in the sideboard for helping you transform, Fumigate often doesn't hurt your battlefield too much and plays excellently with all the planeswalkers after sideboarding. Mardu Vehicles struggles against some of the more linear aggro decks – think Merfolk or Mono-Red – and Fumigate is the best card against such decks. On top of that, G/B Constrictor is likely the worst matchup for Mardu Vehicles and Fumigate is the best card against them. I might even consider adding a third to the sideboard to replace Settle the Wreckage. Not much to say here. 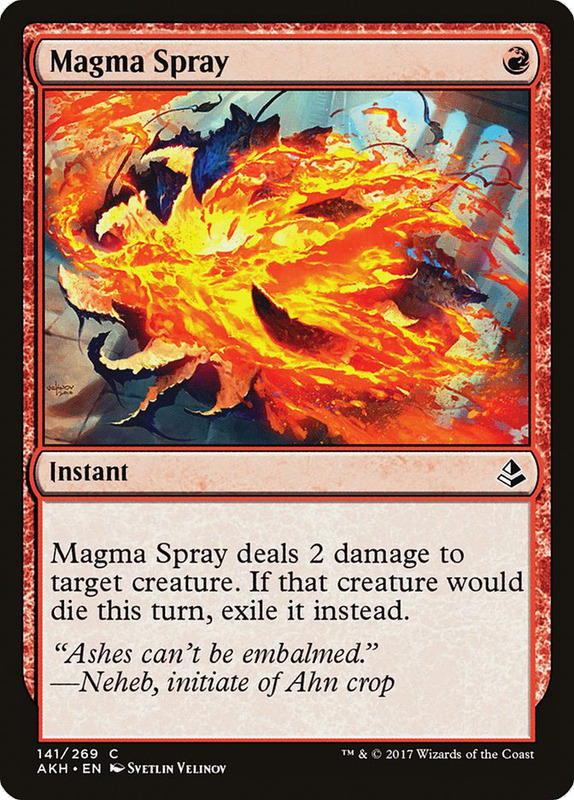 Extra cheap removal is needed against a plethora of Standard decks and Magma Spray gets the nod over more copies of Fatal Push because of its ability to take care of things like Scrapheap Scrounger and Earthshaker Khenra for good. However, if Winding Constrictor continues to rise in popularity, maybe these become the last few copies of Fatal Push. 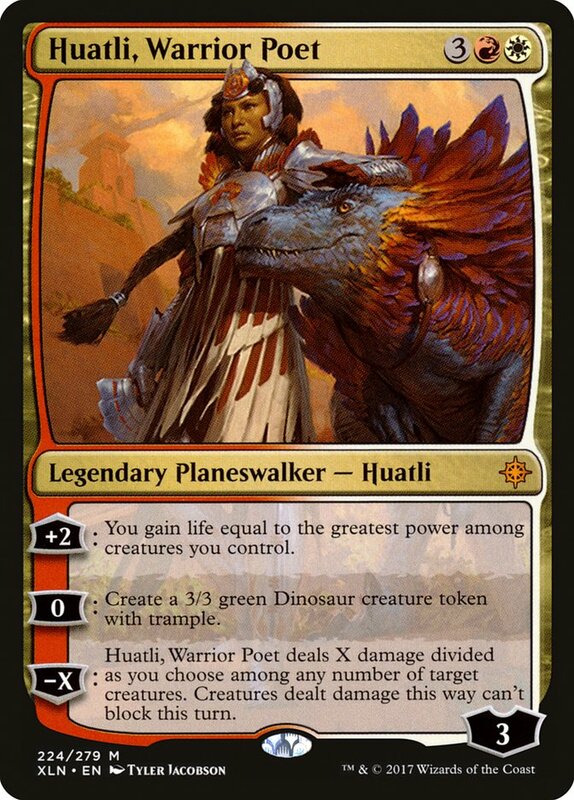 While Huatli did help out in with my Todd Sevens "sweetness" scale, I would not play it again. The card was simply a bit too underwhelming for a five-drop in my sideboard. It really was only a glorified five-mana Electrolyze when it showed up. 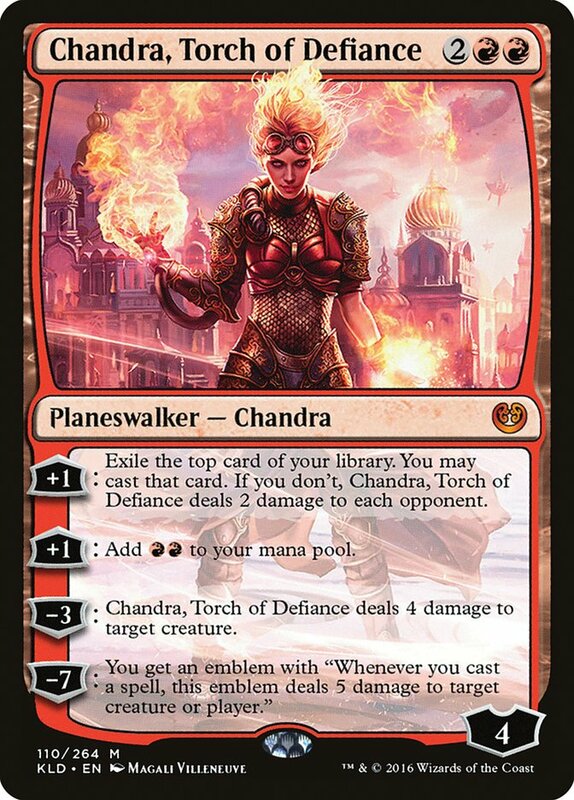 This slot almost certainly will become the third Chandra, Torch of Defiance. Unlike Hutali, Angrath was actually insane for me all weekend. 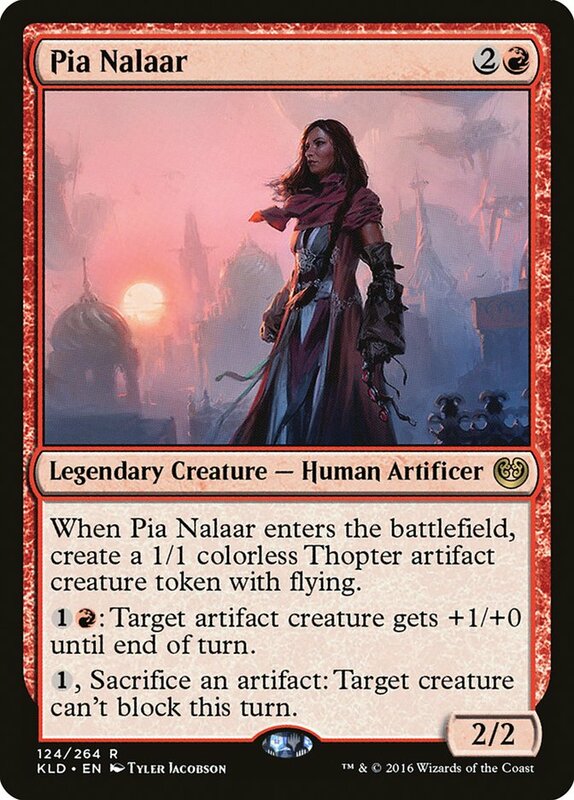 Zan was preaching this card leading up to SCG Dallas, and boy did it show up for me. Angrath cleans up against control while being an absolute hammer in midrange mirrors. 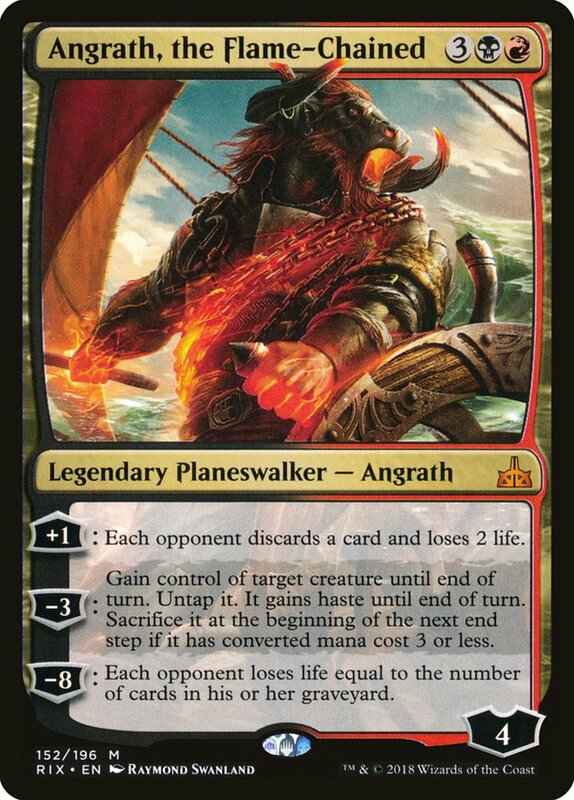 The Angrath highlight reel includes me stealing and exerting a Glorybringer for the win as well as stealing a Whirler Virtuoso to kill my opponent's Chandra and completely swinging the game in my favor. A card I was quite excited to register for the first time, but I didn't get a chance to cast it during the event because I never drew it. 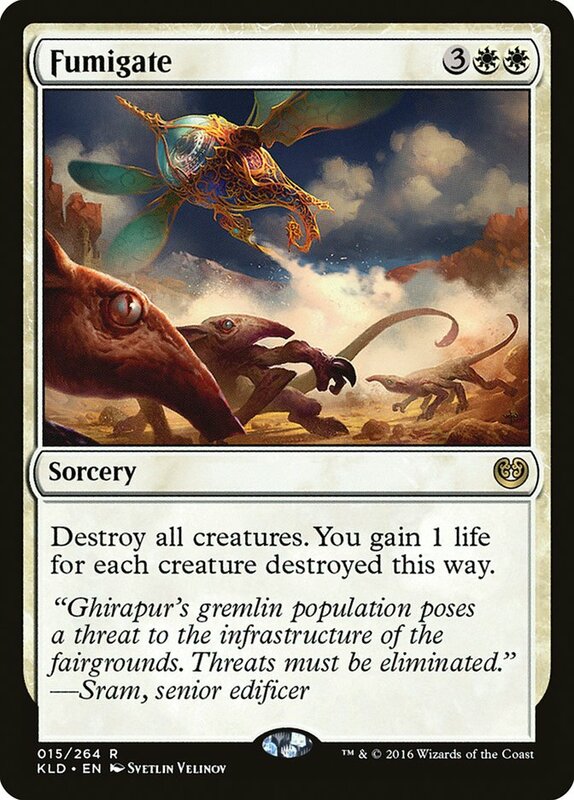 However, I do think it seems like one of the best cards to facilitate the go-big plan with planeswalkers and Fumigate. 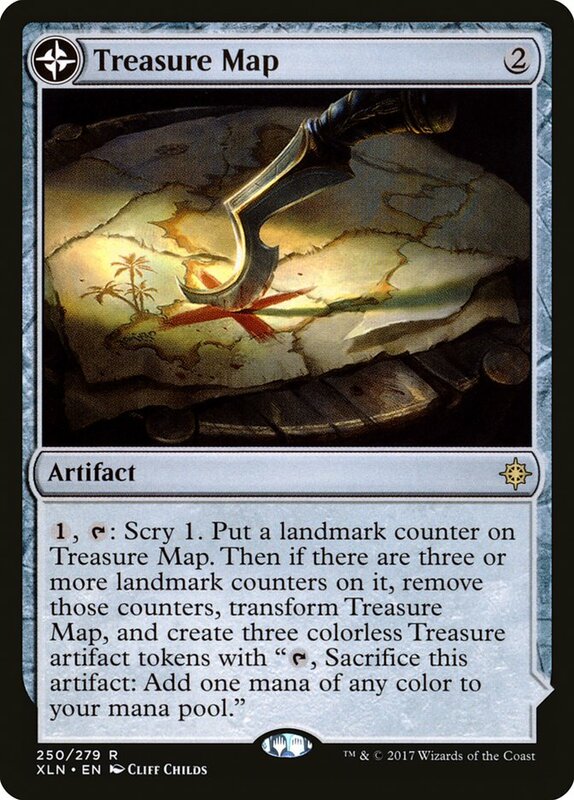 It also provides a much-needed cheap artifact for Toolcraft Exemplar, Unlicensed Disintegration, and Spire of Industry when you're trimming on those for sideboard games. I'm certainly interested in testing a second copy to get a better feel for the card, as I think it's one of the more underrated cards in the format. 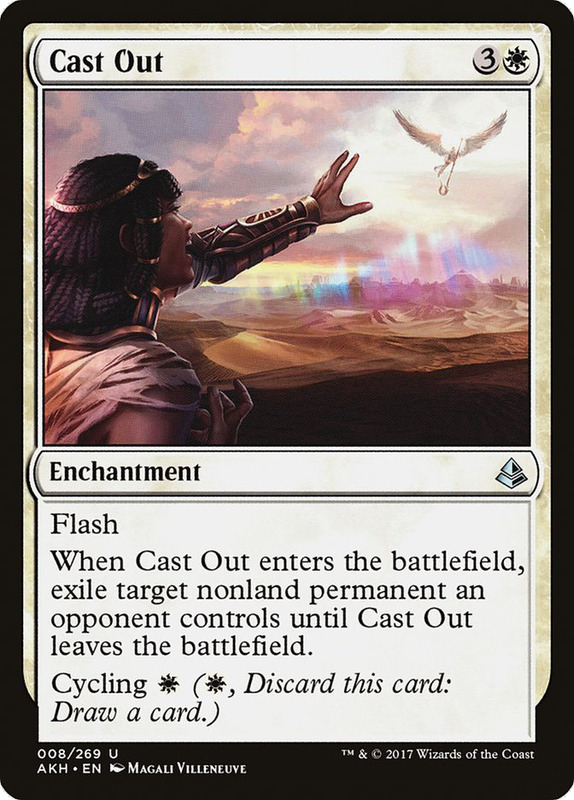 The classic "Oblivion Ring in my sideboard" slot goes to Cast Out. 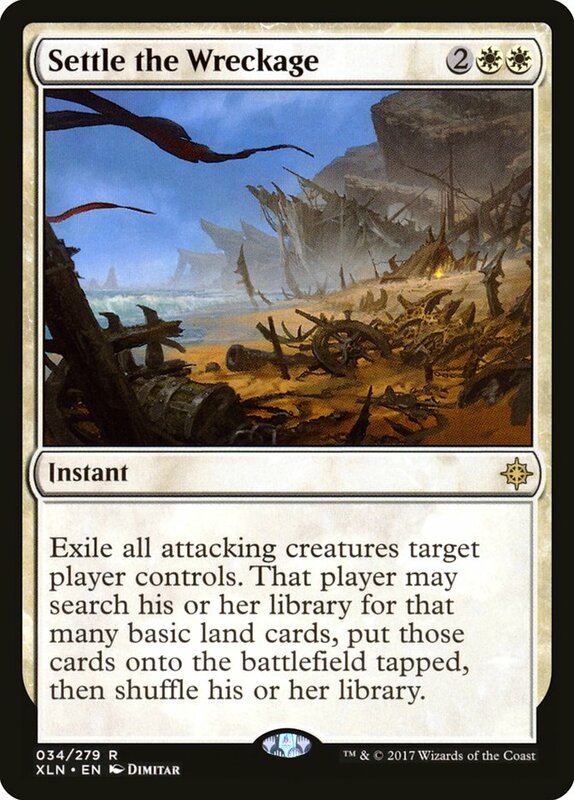 I'm generally not a fan of this effect in the sideboard because it doesn't do anything specifically well, but I also get the logic of just wanting a card that answers anything in your sideboard. I'm not sure if it's actually worth the slot, because every time I had it in Philadelphia, I just cycled it. 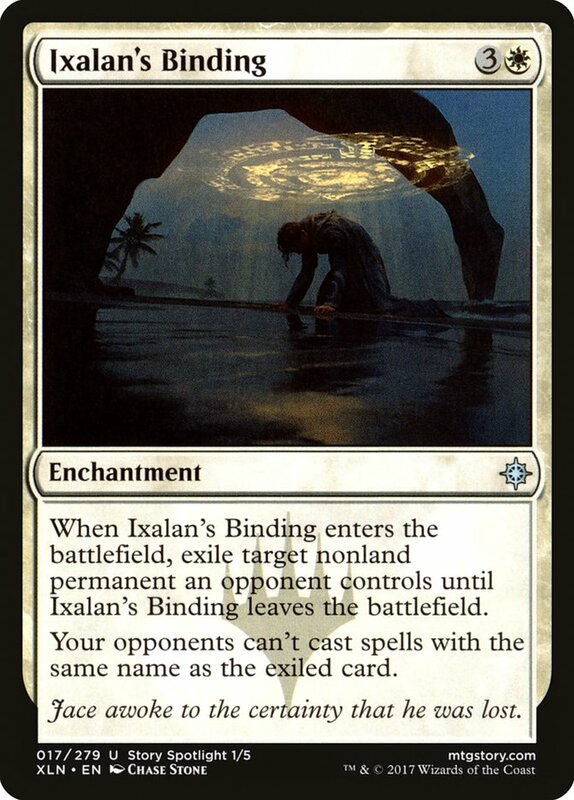 The only time I really want Cast Out is when facing The Scarab God, so Ixalan's Binding might just be a better substitute anyway. While having a 24th land in the sideboard is nice, this one might have been a bit too greedy. It's nice to be able to nuke the graveyard in some matchups, but more times than not, I think I'd prefer an actual colored source of mana. 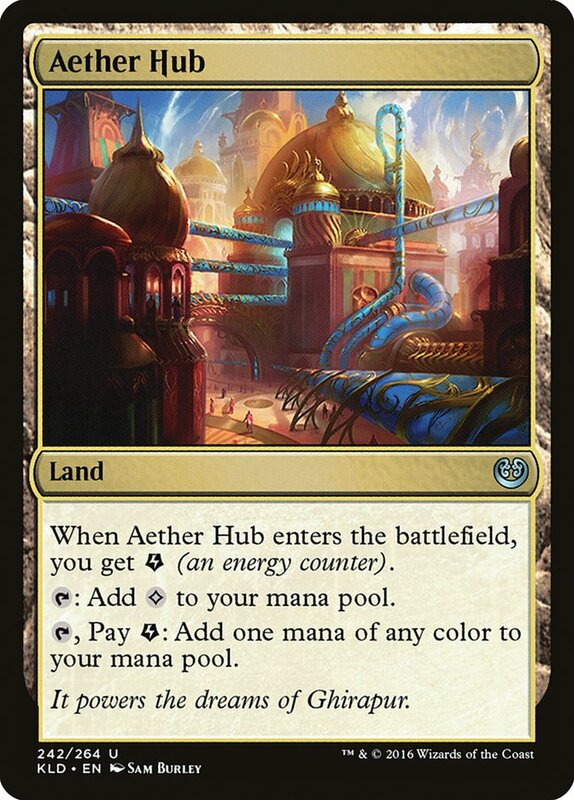 I also didn't have a single match where I actually went up to the full 24 lands, as I always cut an Aether Hub when I sideboarded this in. Because of this, it felt like the logic behind its inclusion was flawed. 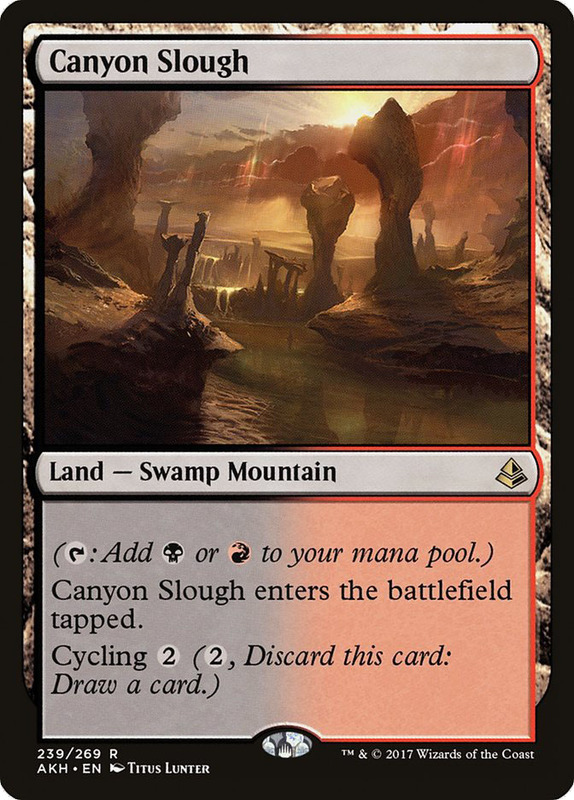 Maybe I should have been going up to 24 lands after sideboarding, or maybe there just shouldn't be a land here at all, but if I were to do this over again, I'd look into another Canyon Slough over Scavenger Grounds. By now, I think we all know Mardu Vehicles is a very flexible deck that often can transition into a bigger midrange style deck after sideboarding. But when do you want to go big? Here's a rough sideboarding guide against the format's top decks to help explain. I managed to go 5-0 against Grixis Energy at SCG Philadelphia and only dropped one game among those five matches. 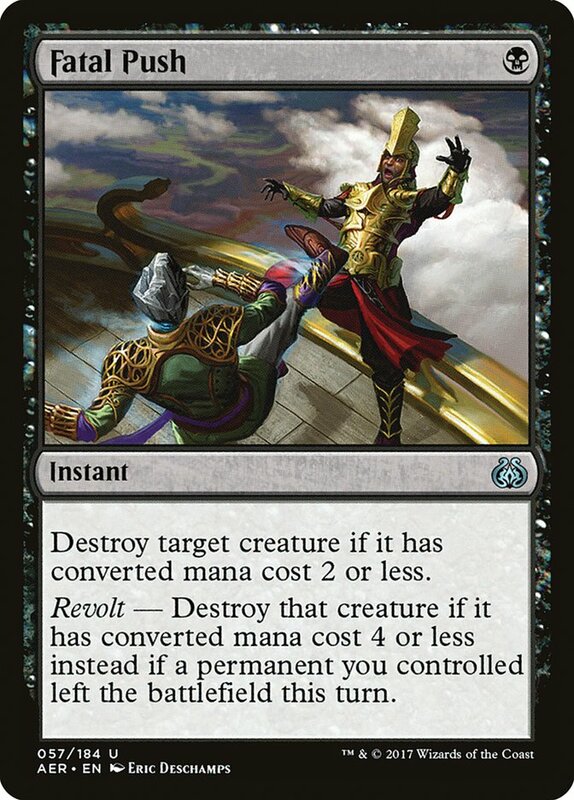 It feels like the matchup is favorable for Mardu Vehicles because I'd always cast three or four spells by the time they had cast their first. If this deck continues to be the format's top dog, I think Mardu Vehicles is in a phenomenal spot. G/B Constrictor variants are our worst matchup. You're always capable of knocking them out with a quick draw or you can take them by surprise with your sideboard plan, but it's certainly an uphill battle. I like to cut the creatures that get pinged by Walking Ballista; not only do they not live through the troublesome Construct, but they also don't brawl all that well either. The sideboarded games often come down to sticking a planeswalker and killing all of their stuff in the process, something that we're pretty well set up to do. In the mirror nowadays, we have quite the minimal sideboarding to do. It might seem enticing, but don't try to go big in the mirror and don't sideboard in Duress. Just try and kill your opponent as swiftly as possible. Hazoret is without a doubt the best card at accomplishing that goal, so hope to draw that one early and often. 1. You don't have to crew! 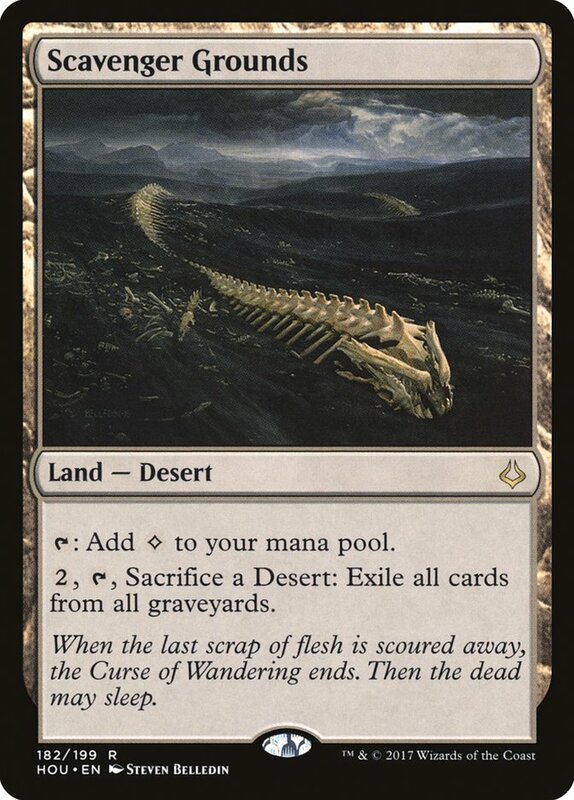 This is probably the hardest part of playing Mardu Vehicles: knowing when and when not to crew. It's also my favorite little subgame to play with my opponent. Whether or not you crew your Heart of Kiran on Turn 3 can be a game-winning or game-losing decision. Often, I'll find that I'd rather just pass without crewing my Heart of Kiran to eat my opponent's mana and waste their entire turn. On top of this, you can even force them to use a removal spell on a subpar target like Veteran Motorist or Scrapheap Scrounger so that they don't waste their entire turn. 2. Mulligan to a curve. 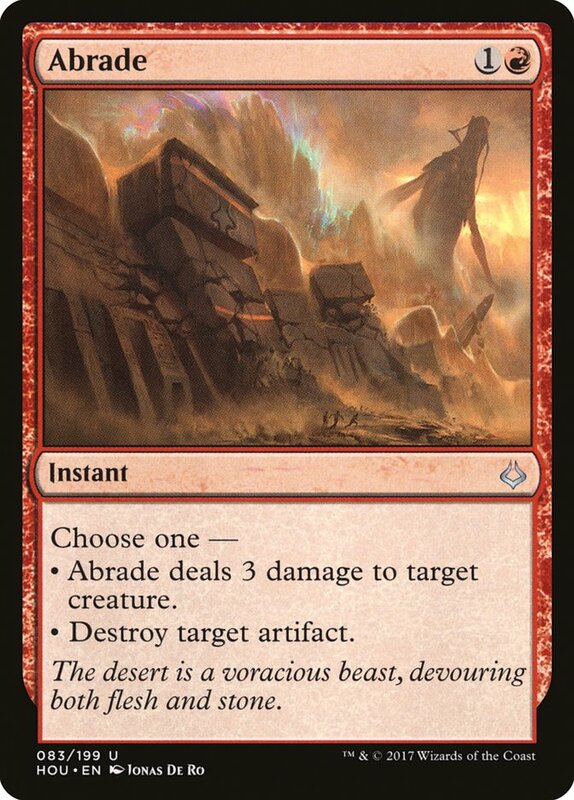 Mardu Vehicles is so powerful and the starts are so fast that you really don't need many cards to win. In fact, with the addition of Hazoret the Fervent, mulliganing can even benefit you! I can't stress enough how important it is to have a play within the first two turns of the game, as Mardu Vehicles gets a lot of its strength in the format due to its efficiency. Curving out is just insanely powerful in Standard. 3. Be prepared to switch roles. 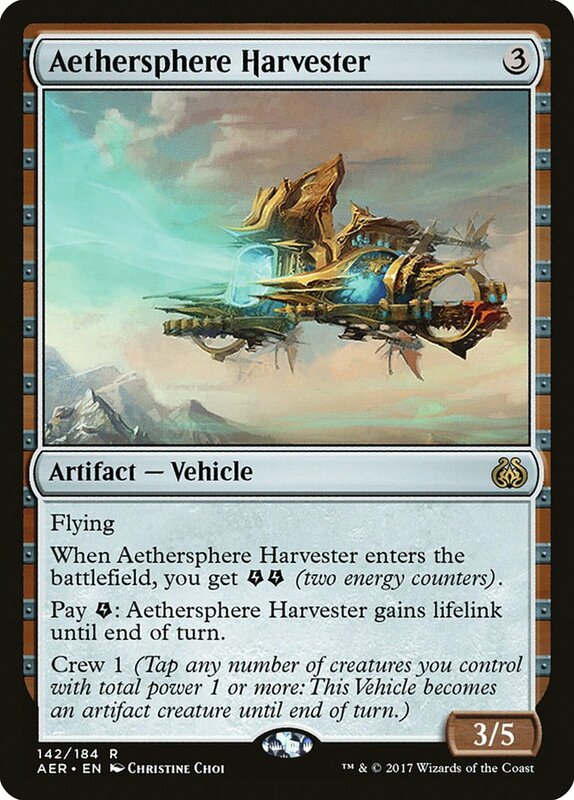 As I've said before, Mardu Vehicles has a ton of flexibility. Some games you're essentially playing a Zoo-style aggro deck, and in others you'll be "Junding 'em out" and you'll feel like a legit control deck. Whatever the case may be, you have to understand what your role is in the matchup and when you need to adapt. Most importantly, have a plan for when you do switch it up. Start your engines, my friends, because Mardu Vehicles is here to stay for a while!